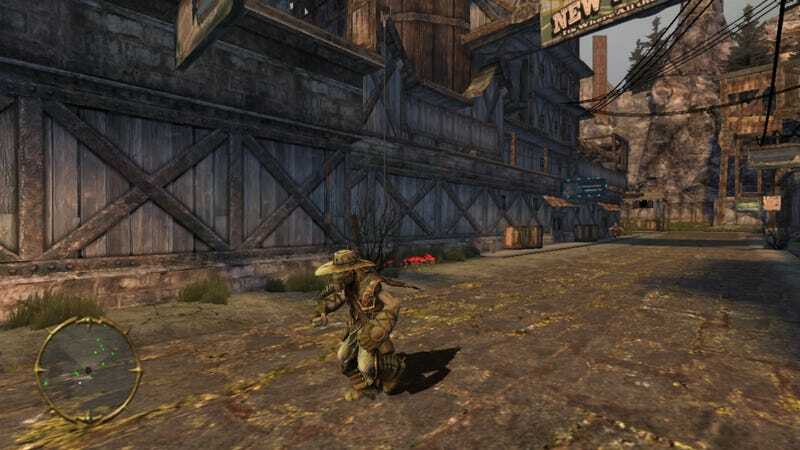 Oddworld Inhabitants' cult hit has enjoyed a fresh wave of re-appraisal ever since HD remakes for the game popped up recently. There's been a Vita version in the works, but a previously stated mid-November release date has come and gone. Now dev studio Just Add Water has tweeted that the shinier version of Stranger's Wrath will hit Sony's portable in about two weeks. PS3 owners who've already bought the game will apparently need to buy it again, though.